When it comes to running a company, the end result for most of us is to get more people to use our business and ultimately achieve more sales and increase profitability. When we want more sales through our website we look to the world of online marketing and try to work out where best our budget is spent, especially if we are a small to medium sized company where every pound spent really does need some kind of accountability. Whether you are looking at SEO, PPC, Paid Social Advertising or something else, trying to understand how it all works and how it all comes together is something that takes a lot of time, patience and when it comes to implementing these aspects, skill and experience. Generally, most businesses use other businesses because they do not have the time or experience to do it themselves, hence the B2B market is thriving and continuing to expand. Google Ads falls into a category where yes, you can do it yourself, but quite often you should think about utilising the skills of an experienced agency or professional, as the money you pay them could really help the ROI on your campaign. 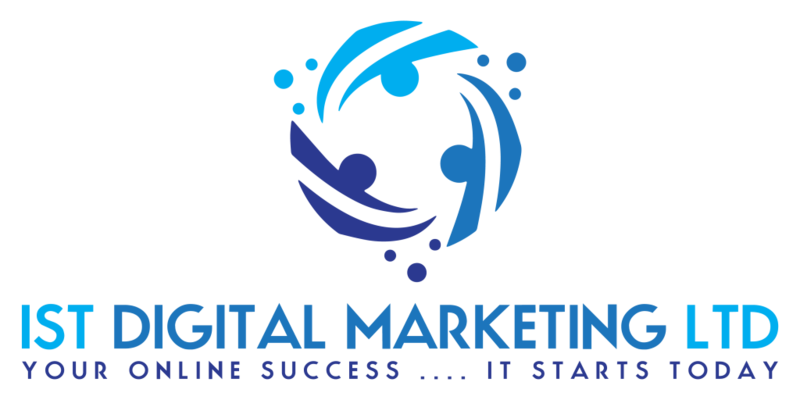 Of course, I only get people that come to me needing to start a campaign or are looking to improve a campaign, so the list above does not include the many thousands of businesses that are actually making some serious sales and money from Google Ads, but they are out there, it just takes the right kind of professional to get you on the move. There are so many things to get wrong when running an Google Ads campaign that you can easily start to see your money drain away without getting any real results from it, but rather than blaming the system, this is often down to not using the system correctly. Here are some reasons why using a Google Partner makes total sense if you really want your Google Ads campaign to fly. Therefore, depending on the size of the agency or company, it can take a while to get to this level, which is why most Partners will have a high level of experience with Adwords, as to meet all of the above factors relies on hard work, good quality campaigns and success, which is why there are not millions of Google Partners, as to get this status is not easy by any means. When you work with an experienced company in the field of expertise you are looking to pay them for, it means you are often going to get a better level of work and far better advice and guidance, as getting the basics right in Adwords and then expanding the campaign with optimisation is where the success often comes from. The exams Google Partners have to take are by no means easy, and although it might be the fact I am getting older, they do seem to get a little bit harder every year (you have to sit most annually), as earning the Partner status is something that needs to be worked for and achieved, via the way of these exams. Partners have to pass a fundamentals exam and then an advanced exam, and they can also opt to become certified in a range of other advertising methods through Adwords, including Google Shopping, Display and Video Advertising. These exams just help to reassure clients that we actually do know what we are doing, as unless you have a sound knowledge of the Adwords system, it is unlikely you will pass the exams. 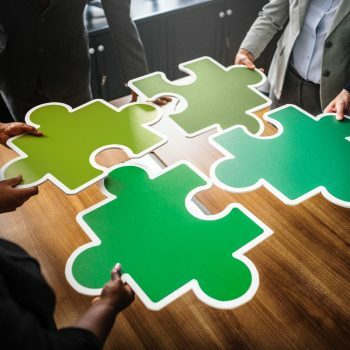 A large part of being and remaining a Google Partner is the performance rating, as they have to make sure that as a Partner, they maintain a high level of performance in terms of account quality and campaign quality, otherwise the Partner status can be removed should they fall below what is expected. This is an ongoing assessment, which is why it is so vital and important that every campaign that is delivered from a Partner is of the highest quality, as the quality of the campaigns they do for a business or client, helps to make sure that they retain a top level quality performance for all of the Google Ads Partner work. As the theme of this article probably suggests, to get your Partner status you have to have a decent knowledge of Google Ads, how it works, how to make it work and how to implement a sound campaign for your clients. Most Partners have rolled out, optimised and successfully improved hundreds of campaigns, over a wide range of business types, areas and niches, so when you using a Google Partner for your Google Ads campaign means that you are tapping into a wealth of knowledge and understanding, not only just about your needs and requirements, but also how to deliver and achieve your expectations. 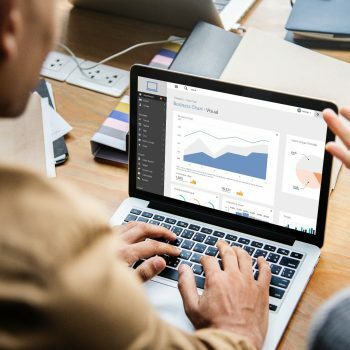 Whenever a Google Partner takes on a new client, they can often get extra support directly from the Google Ads Partners Support and more importantly, Google does review the work that is carried out by the Partners, as they are expected to keep up a minimum standard to keep the Partner status. Therefore, when working with a Google Partner you know that the work is going to be of a very high quality, otherwise this will impact the performance of the overall work standard and partner account, which is why getting your campaign working perfectly is so important, as the better you do, the better Partners do as well.